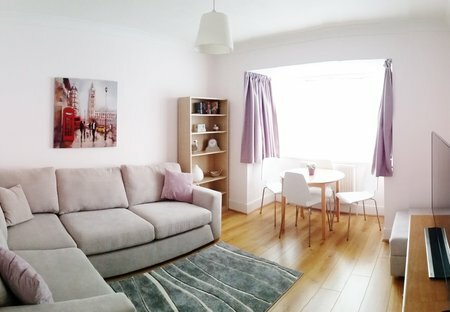 Rent apartments in Ickenham, London. A LONDON CITY BREAK WITH A RURAL SURROUND THROWN IN. This luxury two bedroom self-catering apartment is the Perfect base to explore London, and other historic landmarks of England.